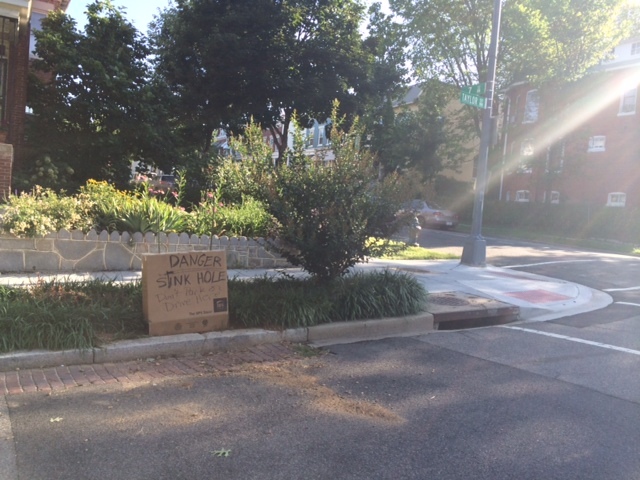 PoPville » Most creative way to save a parking space? Most creative way to save a parking space? 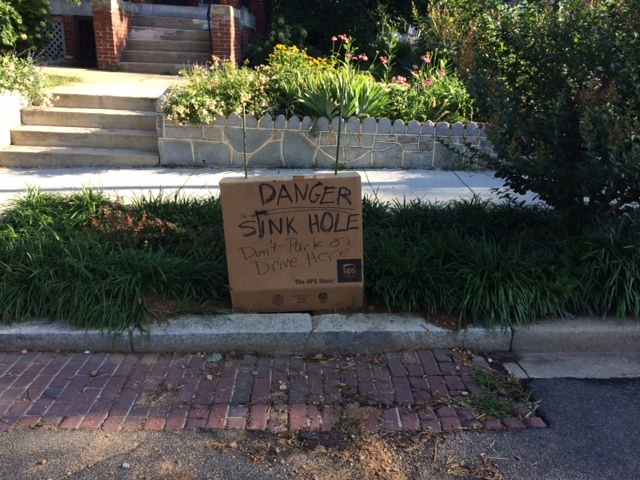 Thanks to a reader for sending from Petworth.